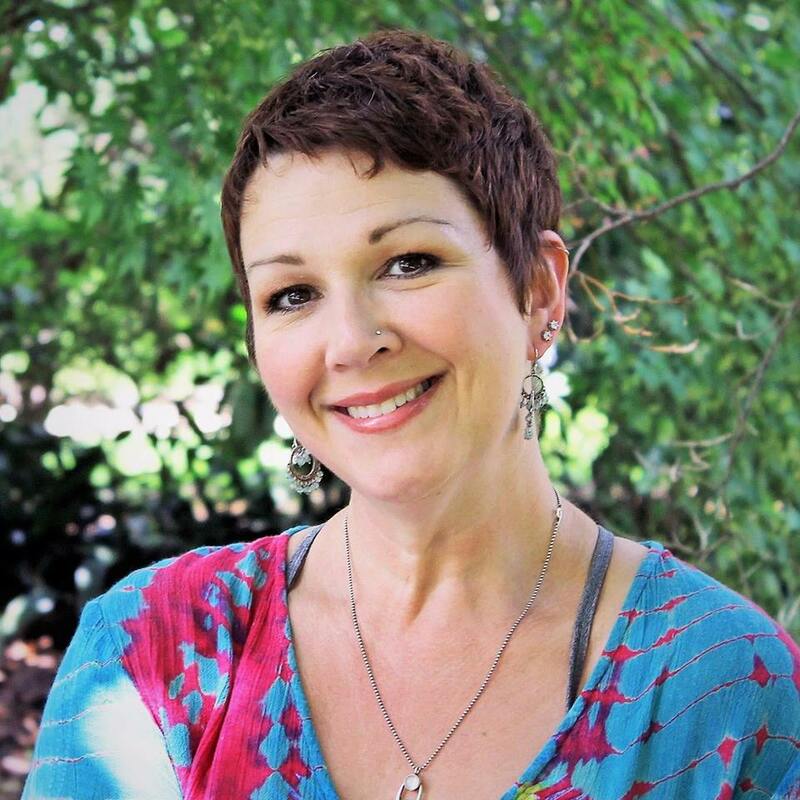 Karla Helbert, LPC, E-RYT, YACEP, is a licensed professional counselor, yoga teacher and therapist, a Compassionate Bereavement Care® provider, and an award-winning author. She found the MISS Foundation after her first-born son died of a brain tumor in 2006. Currently, she is a MISS Foundation support-group facilitator, chapter leader, and member of the Foundation’s Bereaved Parent Advisory Board. 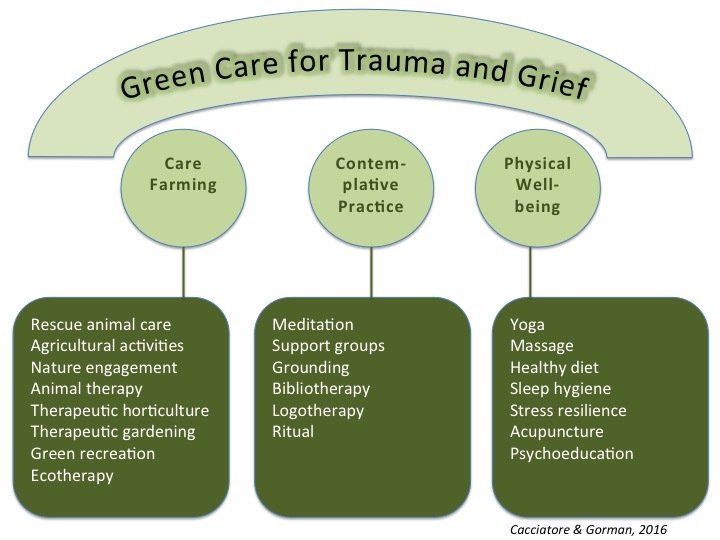 Karla’s therapy practice has a focus on loss, grief and bereavement, working in particular with those affected by trauma and traumatic death. Additionally, she has trained in Integrated Movement Therapy ™ a holistic therapy approach using yoga’s philosophical, spiritual and physical framewor k to address the needs of a whole person. Karla is also a self-taught artist, a reiki practitioner, and aromatherapist and uses these modalities in individual ways with clients as well in her own personal practices to support and address mental, physical, spiritual, and emotional needs. Karla’s award winning book Yoga for Grief and Loss is endorsed and used as a teaching tool by leaders, teachers and experts in the fields of yoga, grief and loss. The book explores how the ancient paths of yoga can support those in grief and trauma. Through meditation, ritual, service, devotion, movement, awareness, and breath, grieving people can find ways to connect with ourselves, with others, with our beloved dead, and also come to re-member our true and natural state of wholeness. She is also the author of Finding Your Own Way to Grieve: A Creative Activity Workbook for Kids and Teens on the Autism Spectrum, the 2013 recipient of the Gold Medal for books in the category of Grief/Death & Dying from Independent Publishers, and of the forthcoming new work, The Chakra System in Grief and Trauma. Relying on the teachings of yoga, on ritual, meditation, and creative expression, Karla honors the pain and the joy which coexist in all of life. Seeking to remain as aware and present as possible to all of life, she sees grief, her own as well as that of others, as both a learning and a growth process. All of her practice, writings, and teachings are based in these principles. She lives and works in Richmond VA with her husband and their daughter.